Have you tried and tried to cut back or even stop drinking? Have you attended AA meetings without success? Have you ever considered entering an alcohol rehab? You’re not alone. Millions of other people feel they simply can’t control their drinking. Indeed, AA tells them that they’ve powerless over alcohol and need to rely on God or a Higher Power to achieve sobriety. 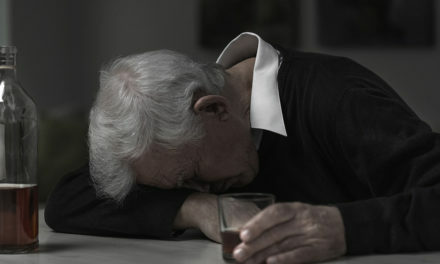 Most people who enter rehabs end up returning after beginning to drink again. It may seem hopeless but it isn’t. Although 12 step programs fail most people and make the problem worse for many others, there are alternatives. They include Moderation Management, Rational Recovery, Self-Management and Recovery Training (SMART Recovery), Secular Organizations for Sobriety (SOS), Women for Sobriety, and Cognitive Behavioral Education. What’s the best choice? That’s a personal decision. However, for people who want not only a non-profit, non-12 step, non-religious program, but want one that has a high success rate that is independently calculated by an independent, outside professional research organization, the choice is easy. The only program that meets all these requirements is that offered by St. Jude and its Cognitive Behavioral Education. Its long-term success rate has been certified as being at least 62%. And, as if that’s not enough, the program actually includes a guarantee. PreviousShould I Recommend my Friend for Alcohol Rehab?